Dr. Korenstein accepts the following list of insurance providers. Select your insurance provider to see more details. I am an internal medicine specialist with many years of clinical experience as a primary care physician and academic experience as a researcher and educator of physicians in training. My work at Memorial Sloan Kettering focuses on the value of care for patients with cancer, seeking to minimize unnecessary and potentially harmful tests and treatments and ensure that our patients receive the helpful care they really need. This work involves both specific quality-improvement initiatives and research into the factors that lead to patients’ receiving unneeded care. My ultimate goal is to understand how and why lower-value care takes place and to design and implement programs to optimize care delivery. 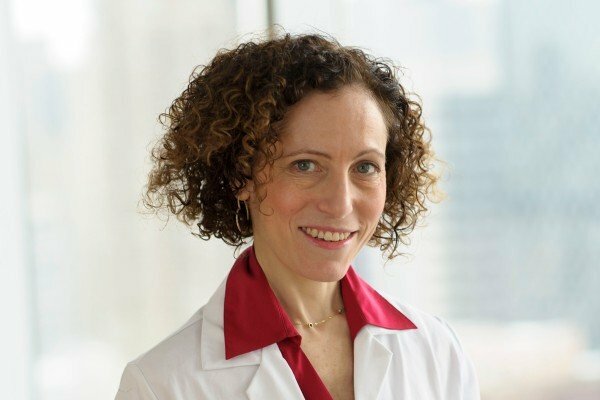 In my clinical work at MSK, I provide ongoing care to adult survivors of childhood and other high-risk cancers in the Adult Long-Term Follow-Up Program, in which I work with nurse practitioners and other professionals to care for the whole patient and coordinate with subspecialists to optimize complex care. Visit PubMed for a full listing of Dr. Korenstein’s journal articles. Pubmed is an online index of research papers and other articles from the US National Library of Medicine and the National Institutes of Health.